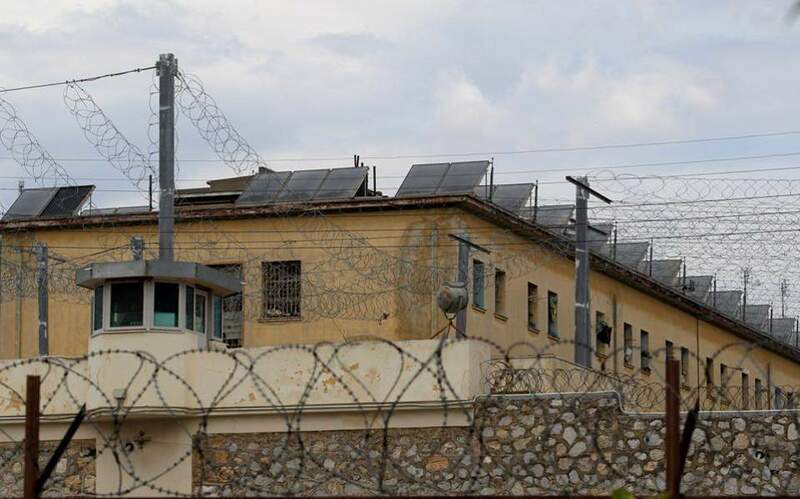 A guard at the Greek capital's Korydallos Prison on Friday found a 55-year-old inmate dead in his cell during morning roll call. There were no signs of violence, according to initial reports and the 55-year-old was known to have a drug habit. This is the second death reported from the country's biggest correctional facility following that of a 33-year-old Albanian convict who was stabbed to death by two fellow inmates. A coroner is expected to determine what the 55-year-old, a Greek national, died of.